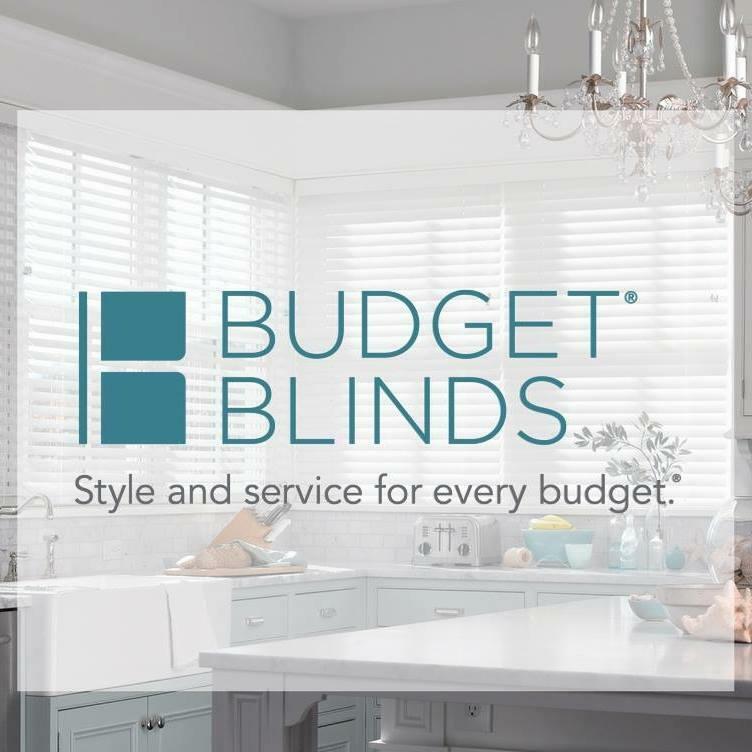 If you’ve been thinking about transforming your home’s interior into something truly special, Budget Blinds of Lafayette is here to help. Our expert design team, paired with an array of stunning blinds, shades, shutters, drapery, and more creates the ideal home interior that complements any room, or an entire home. From the latest styles and innovative fabrics, to a host of on-trend colors, we’ll show you how fun and affordable it can be to upgrade your décor with the power of the #1 provider of custom window coverings in North America. Our consultative process is designed around caring about you and your home. We make the entire experience easy and convenient as we bring the showroom to you with our FREE in-home design consultation.